There is a major cooking revolution going on in Australian kitchens. Electricity and gas are no longer the only two energy sources used, with magnetic induction cooktops capturing chef attention and a large share of the kitchen appliance market. Naturally, ASKO are leading the change with stylish and powerful products guaranteed to turn any kitchen into a household showpiece. 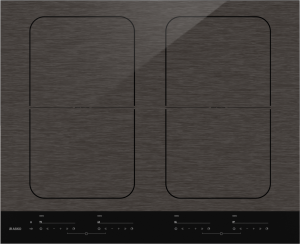 The ASKO HI1655M Pro Series Matt Induction Cooktop is typically ASKO; externally minimalist and seamless, but concealing progressive, multi-functional touch-control capabilities. 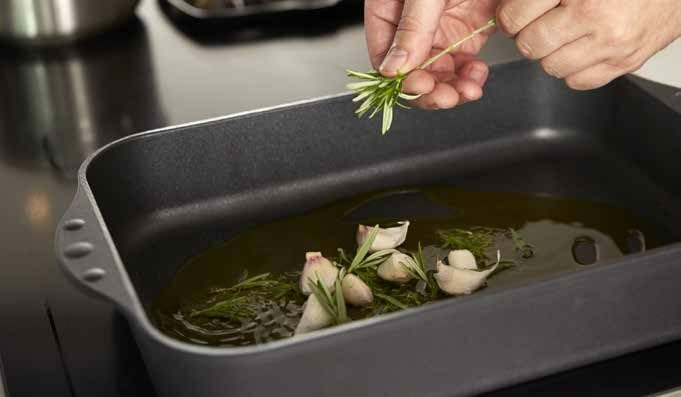 Induction cooking provides a safe and fast cooking experience, including instant heat control and adaptability for bridging cooking zones to accommodate larger pots and vessels. The ASKO HI1655M Induction cooktop is 60cm wide, perfect for remodelled kitchens as it can be placed directly above a built-in wall oven or located elsewhere on the countertop or dedicated workstation. ASKO appliances are adaptable and compatible with other ASKO kitchen products for creating tremendous home cooking capabilities. 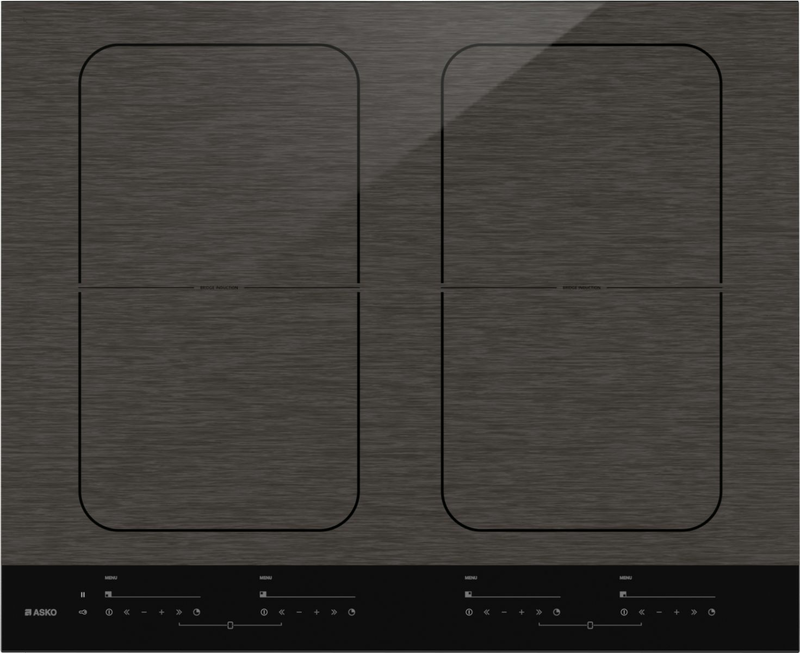 Why choose the HI1655M Cooktop? In 1950, the idea for ASKO was born when Karl-Erik Andersson constructed a hard-wearing, efficient washing machine for his mother. To this day, ASKO developers and engineers construct durable, long-lasting and attractive appliances with environmental awareness always a key consideration. 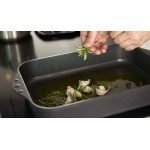 ASKO use only the highest-quality materials to ensure their products look and function great for many years of cooking pleasure. What are the advantages of induction cooktops? The ASKO range of electric, gas and induction appliances is comprehensive, with variations in size, colour, materials and energy source all factors in the purchasing equation. Induction cooktops aren’t everyone’s choice, although there are some important induction cooking advantages. Induction speed: In a busy world, induction cooking speed helps users gain a few extra minutes before hungry guests arrive. While gas needs to convert into flame, and electricity heats a coil, induction cooking is achieved by instant electromagnetic energy that only heats the special cooking vessel, leaving the rest of the cooktop cool to touch, even for curious young fingers. As the vessel is the heat source, it takes much less time for food to heat up. Energy efficient cooking:Although gas and electricity are useful, they both emit a lot of radiant energy that does little but make the kitchen too hot. Induction cooking, on the other hand, heats only the pot, helping home cooks to maintain a cooler kitchen. Safer cooktop and kitchen:Accidents can happen even in the most caring of environments. A regular cooktop remains very hot for some time after cooking is complete, so it’s understandable that moms and dads are concerned when active kids start exploring the kitchen. Induction cooktops don’t emit flame if power is left on, nor can grease fires ignite, making cooking a safer, shared experience for budding junior MasterChefs. Responsive control: Chefs often prefer gas to electricity due to greater heat control. Induction cooktop response is even faster, and temperatures can be adjusted in tiny increments, even at low warming temperatures. Plus, there is no chance of a faltering flame typical of gas cooktops on low settings. What other features does the HI1655M Cooktop have? ASKO appliances are far removed from outmoded products that underperform and take up valuable space. The HI1655M Induction Cooktop is incredibly versatile in comparison. The smart control digital display provides greater opportunity to tailor cooking style according to your personalised menu preferences. Independent functions include 6 auto cooking programs for boiling, simmering, frying, grilling, wok-cooking and warming. The induction cooktop detects the cooking vessel, providing instant heat only where it is needed. Induction cooktops are compatible with gas and electric ovens and other regular kitchen appliances, and although extremely lightweight, induction cooktops perform heavy-duty tasks with ease. AKSO developers promote form and function as compatible attributes suited to the best contemporary Australian kitchens.